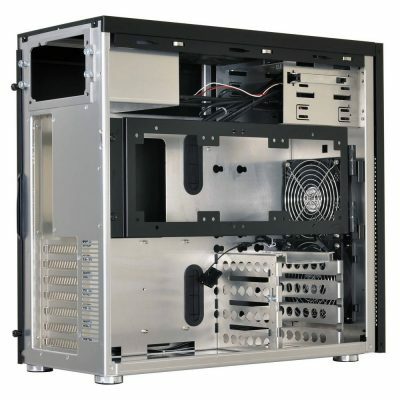 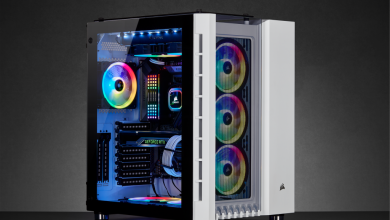 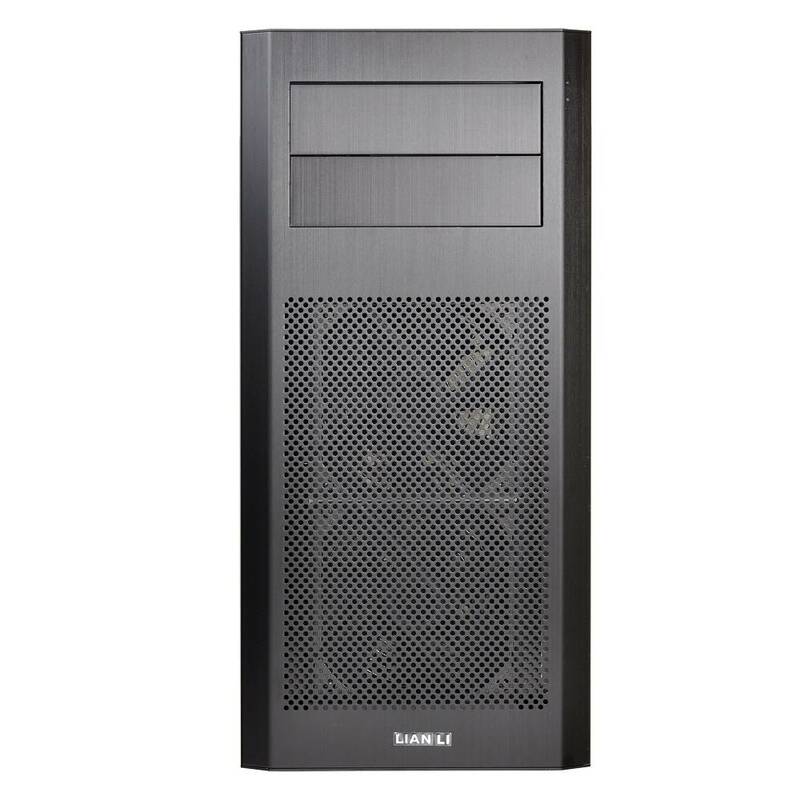 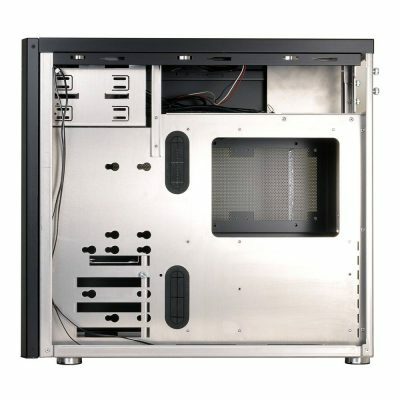 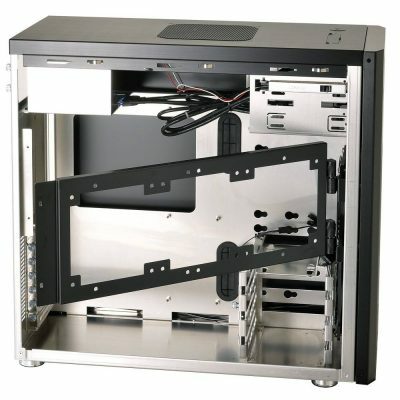 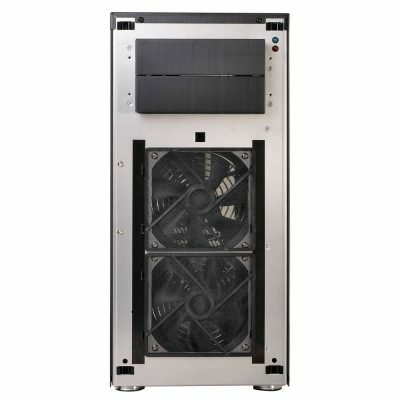 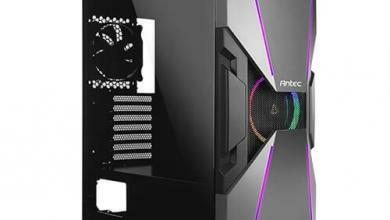 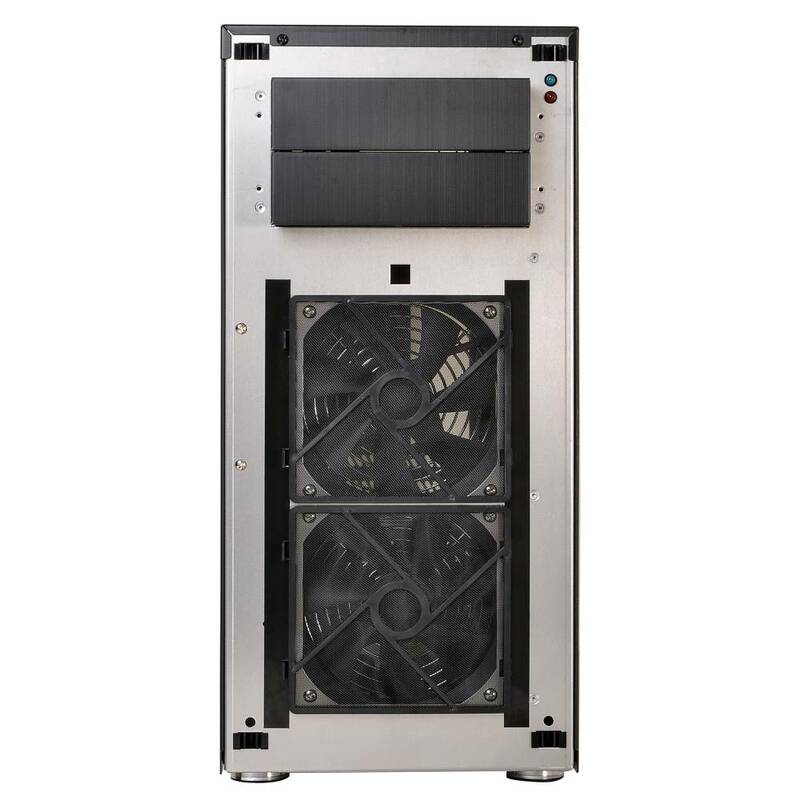 The new Lian Li PC-18 mid-tower case has a very classic look externally but the interior is deceptively roomy with support for 360mm radiators on the side. 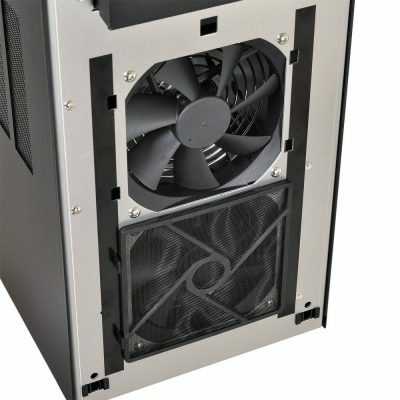 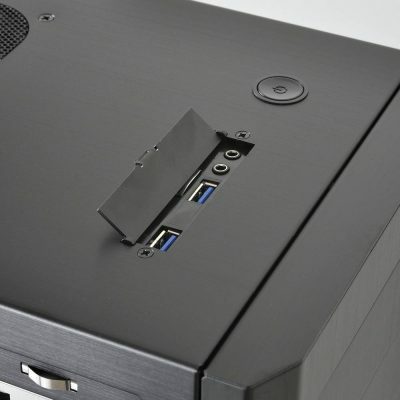 Using a swing-out mounting design, the radiator is not dependent on the side-panel to mount so users can easily service the internal components. 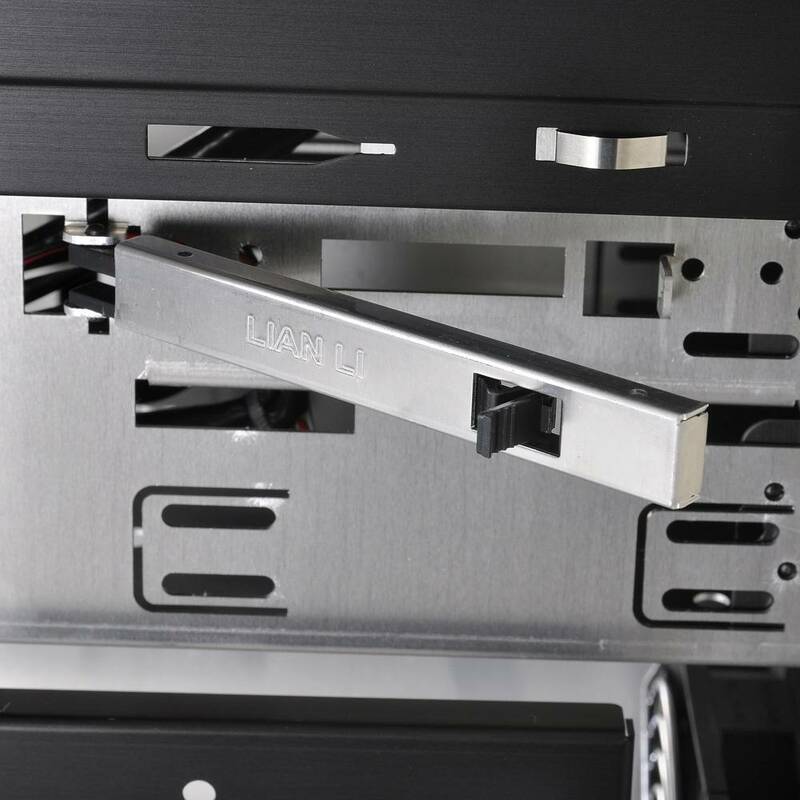 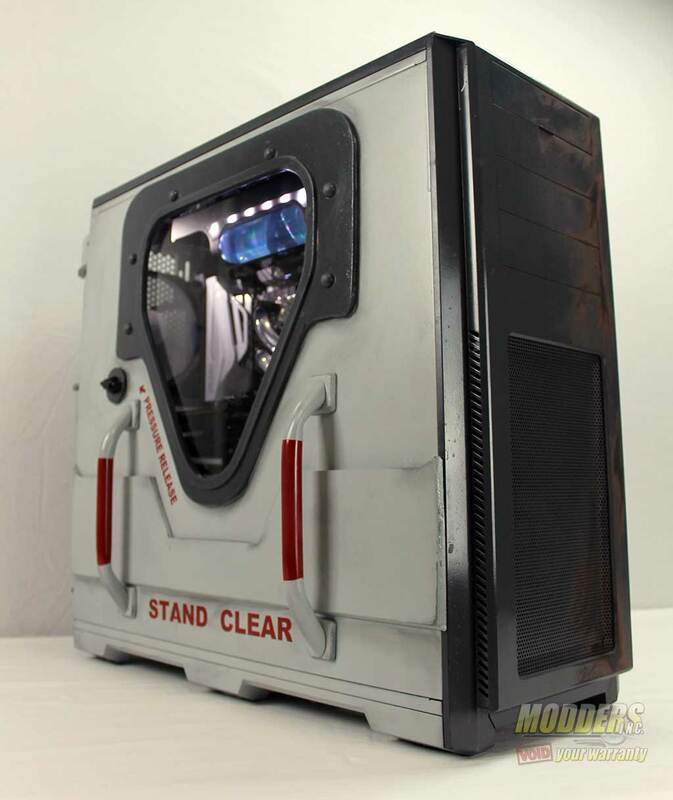 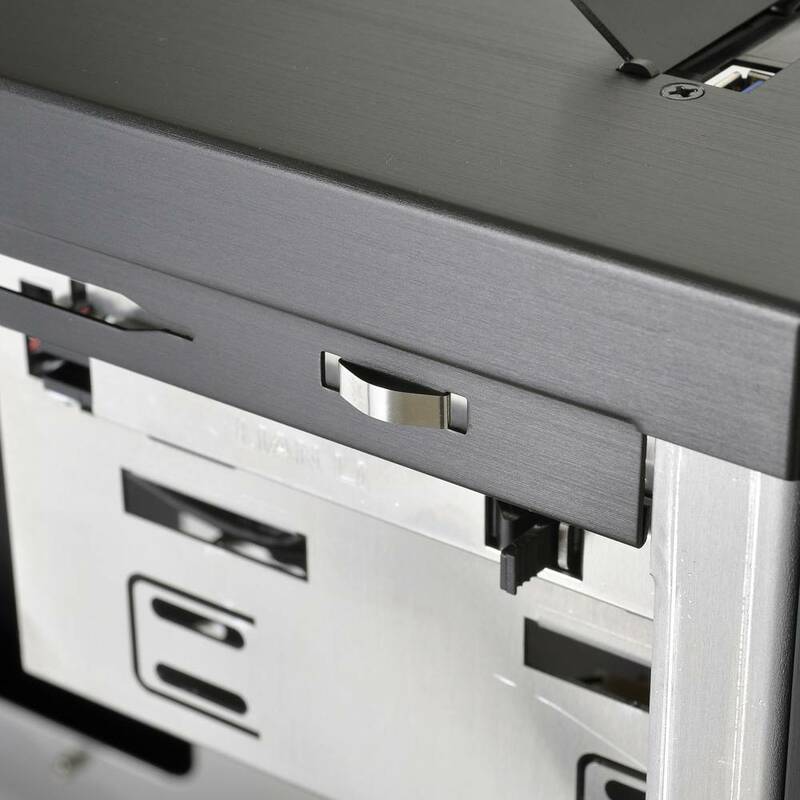 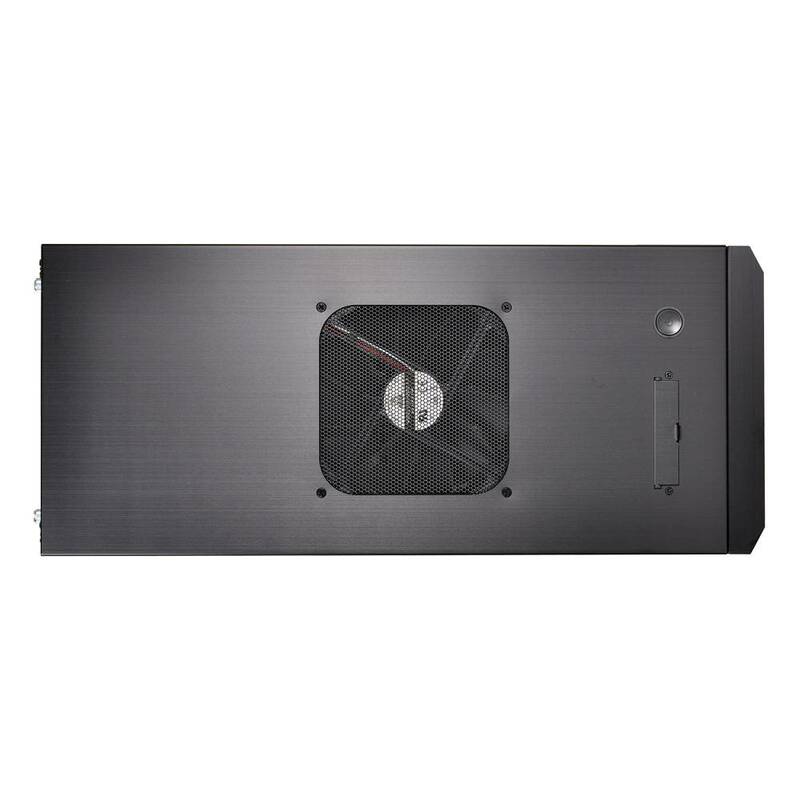 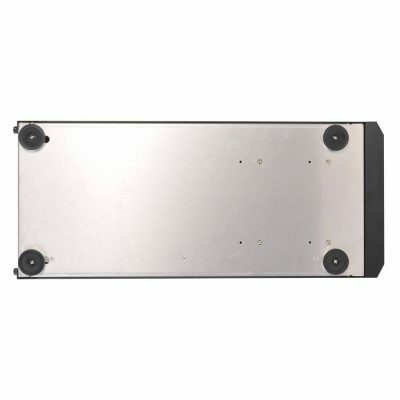 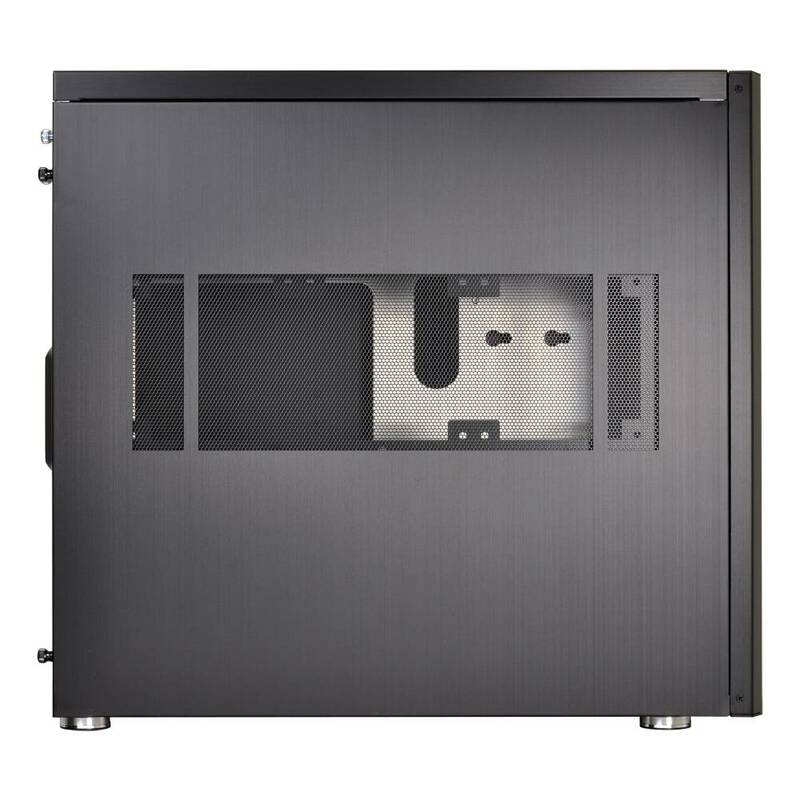 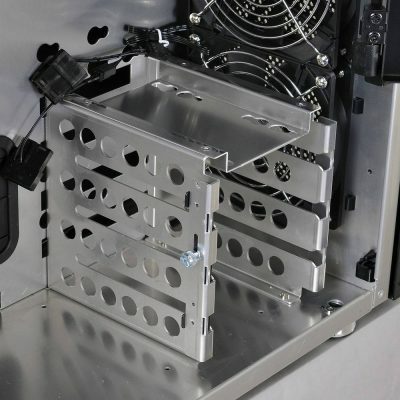 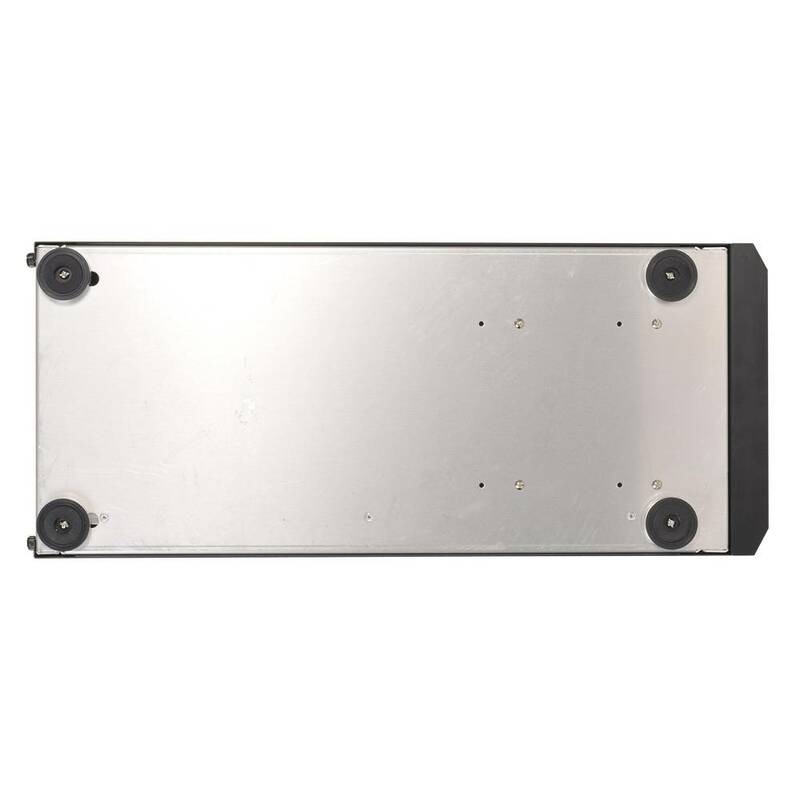 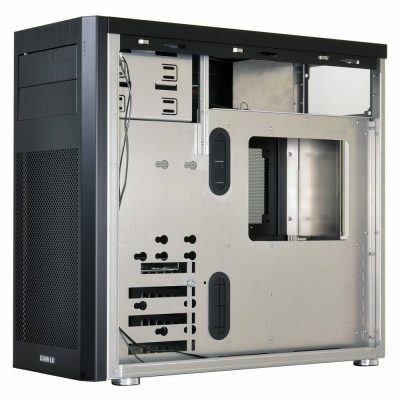 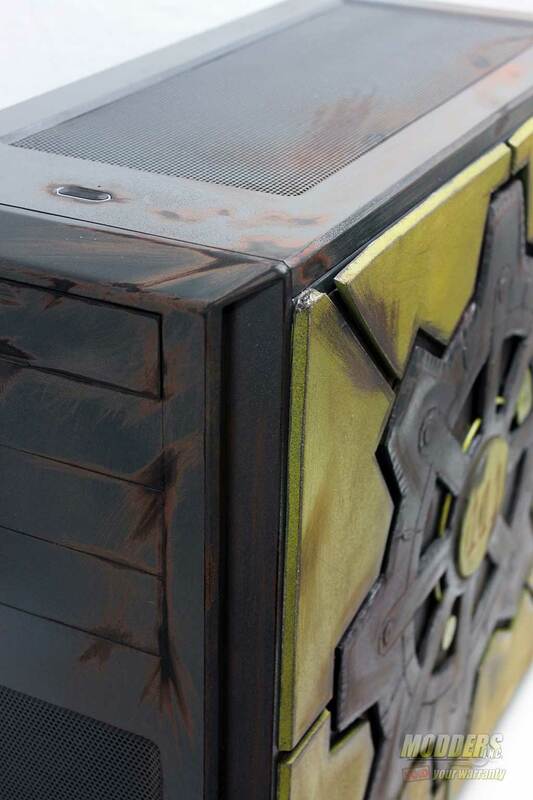 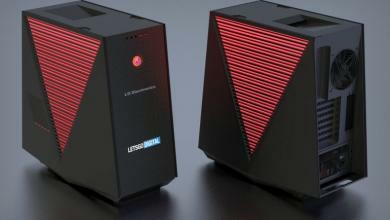 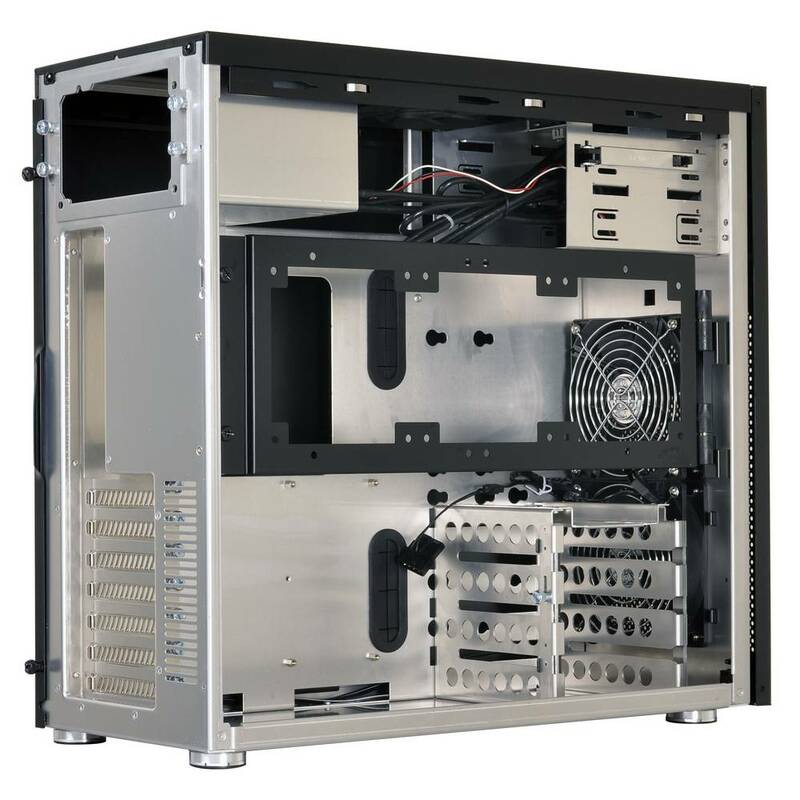 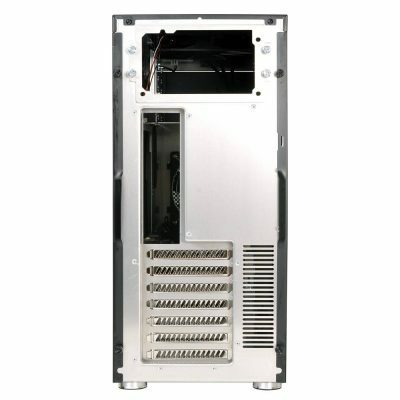 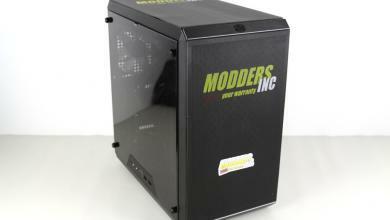 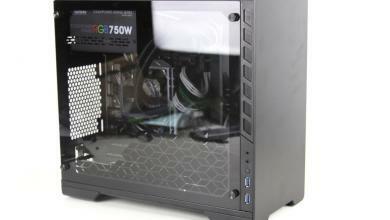 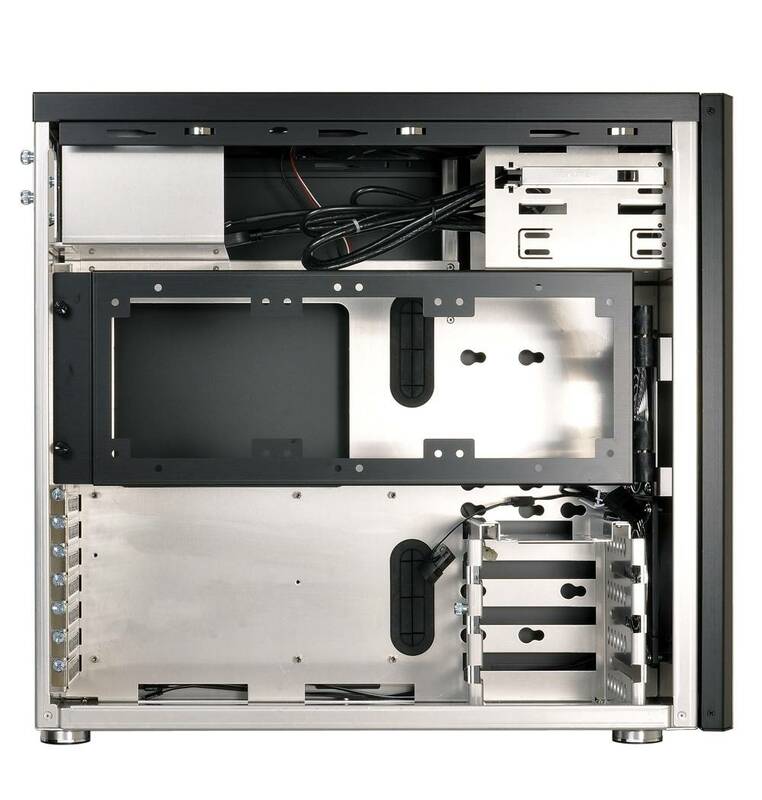 As is typical of Lian Li, the entire chassis is constructed from Aluminum measuring 210mm x 452 x 490mm (WxHxD). 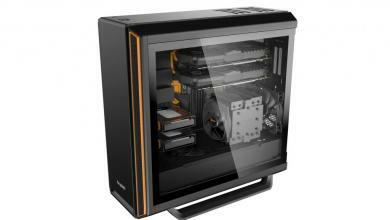 It is now finally available in the US market with an MSRP of $149.99 in most major retailers.